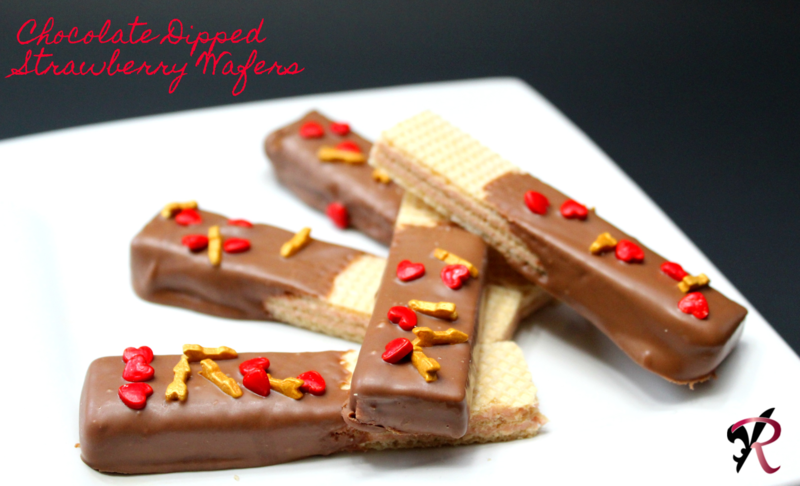 Your Chocolate dipped Strawberry Wafers will be a delicious treat! Hope you are having a good week and staying warm. Thanks so much for sharing with us at Full Plate Thursday!